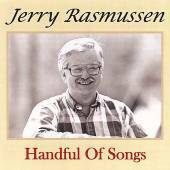 Jerry Rasmussen has been singing traditional and original folk music and gospel since the early sixties. Over the years he has performed at Town Hall in New York City, and from Boston to Washington, D.C. on the East Coast. His travels have taken him to concerts and folk festivals as far west as Missouri. 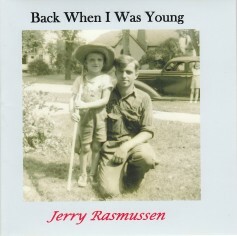 He has been featured in a half hour concert as part of the In The Tradition series on New York State Public Television and his songs have been recorded by more than a dozen other performers and groups. His songs have appeared in Sing Out! magazine and the songbook New Folk Favorites published by Hal Leonard. 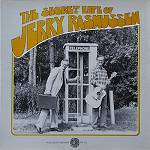 Jerry was a performer and board member of the Adirondack Folk/Gospel Festival and for twelve years led his gospel quartet, The Gospel Messengers. 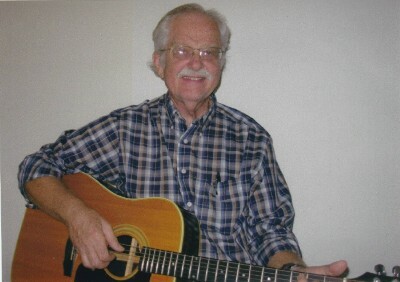 He has five CDs of folk and gospel music to his credit, including one by The Gospel Messengers. For more than thirty years he has run gospel and songwriting workshops at festivals on the east coast and in the Midwest.